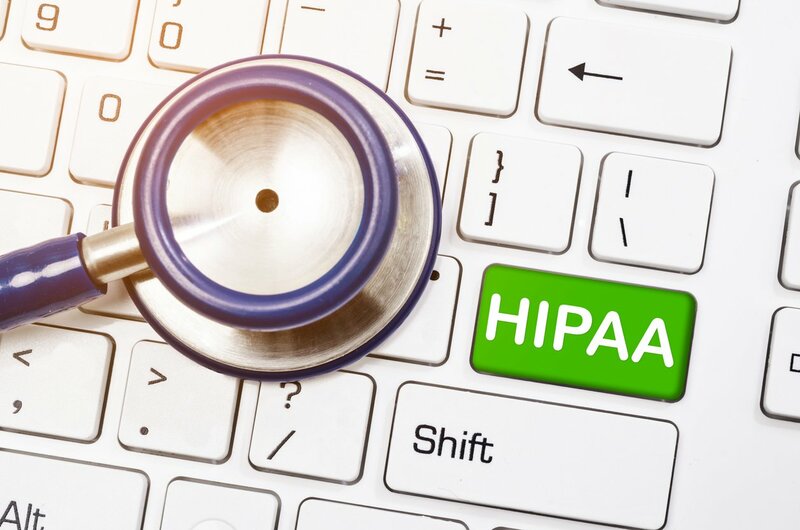 The Health Insurance Portability and Accountability Act (HIPAA) defines protected health information (PHI) as any data that contains a patient’s name or could be combined with other information to determine the patient’s identity. 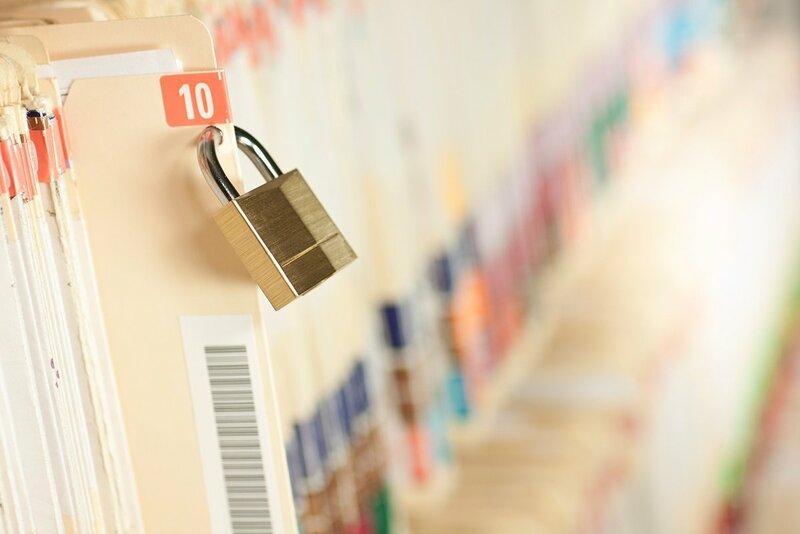 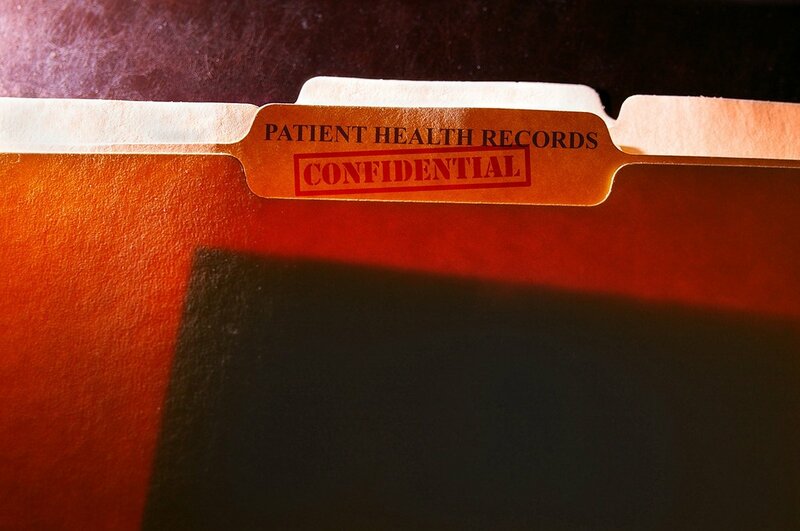 The PHI category includes most direct patient records, but also includes other records related to demographic information and general patient data, even when that data has been anonymized. 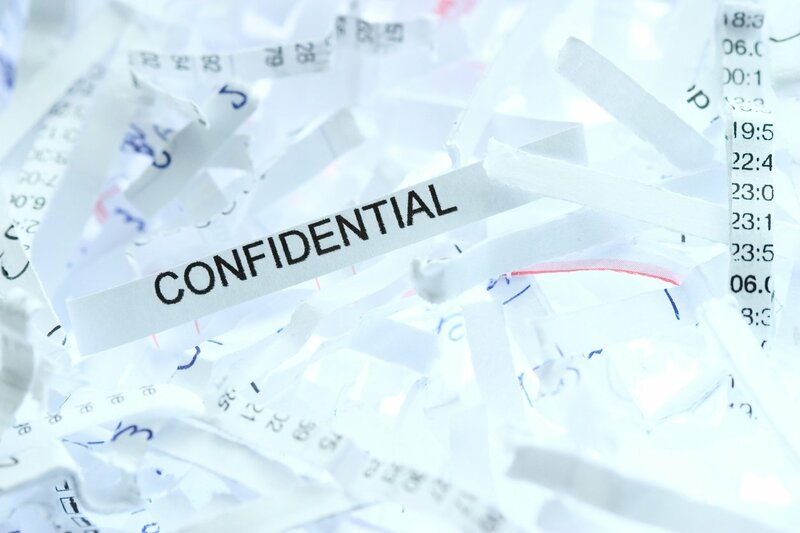 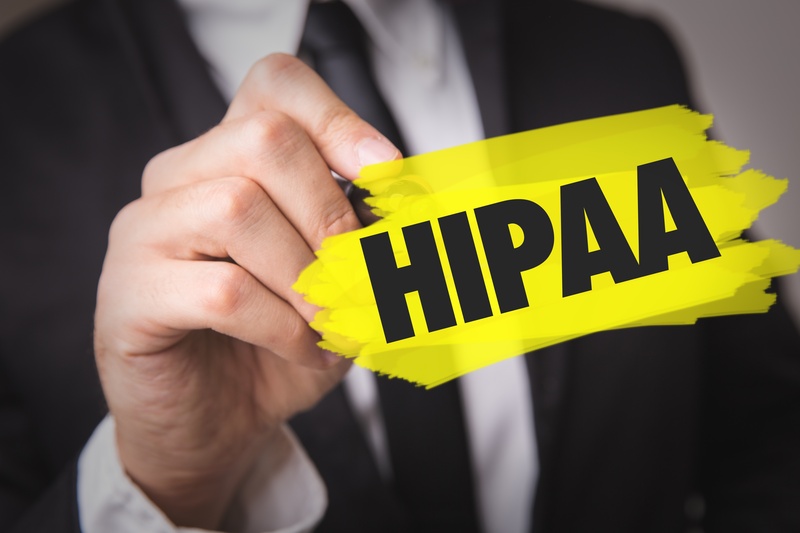 The original HIPAA legislation has been amended by multiple regulations issued in subsequent years, and your office must adhere to each requirement outlined in the Combined Regulation Text.